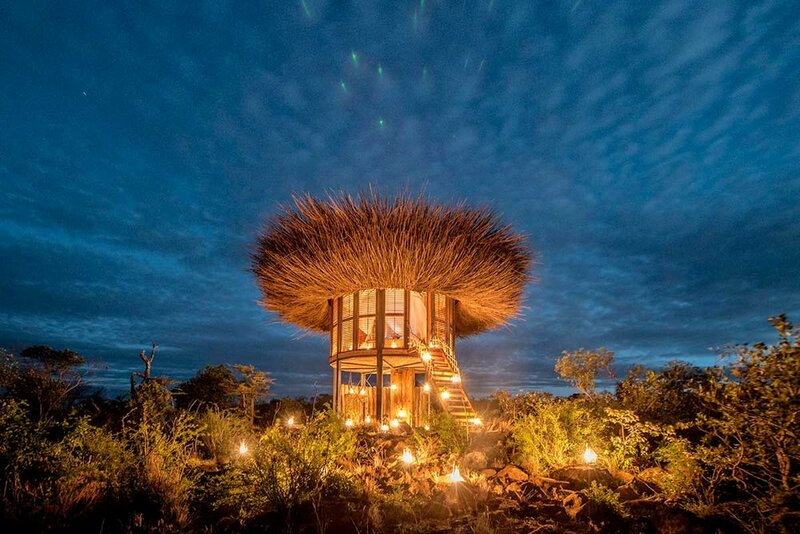 A friends-and-family company with a young and multicultural team, Nay Palad creates magical destinations; makes, discovers and retails objects of exceptional beauty; and actively engages in social projects. 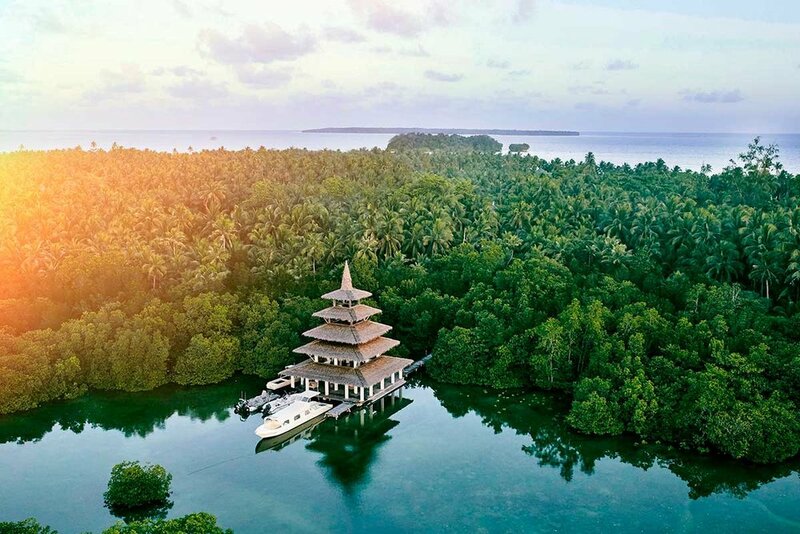 Founded by Carolin Dekeyser and grounded in her family’s philosophy of Barefoot Luxury, Nay Palad opened its first destination, Nay Palad Hideaway, on the jewel-like Philippine isle of Siargao. Nay Palad aims to build a global community of friends and fellow travelers who seek made-to-measure experiences, meaningful connections and goods with stories to tell. A community of makers and dreamers, we commit to helping each other, and the planet we share, to thrive.